Tool cases can be further enhanced using our in house silk screen printing facilities to customise your case to match your corporate branding. Tool cases can be custom made to meet you’re exact requirements, foam inserts and shadow boards are also available to enable a bespoke tool case solution. Bespoke foam interiors and inserts can be made to fit your equipment, providing added protection and organisation, using our in house CNC foam routing facilities. 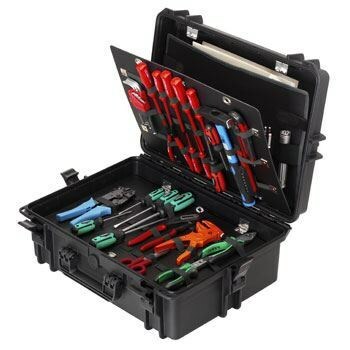 Trifibre are one of the largest manufacturers and suppliers of Tool Cases in the UK, with many sizes and styles available off-the-shelf as well as custom made Tool Cases to suit your individual needs, Trifibre can accomodate the ideal casing solution for you. 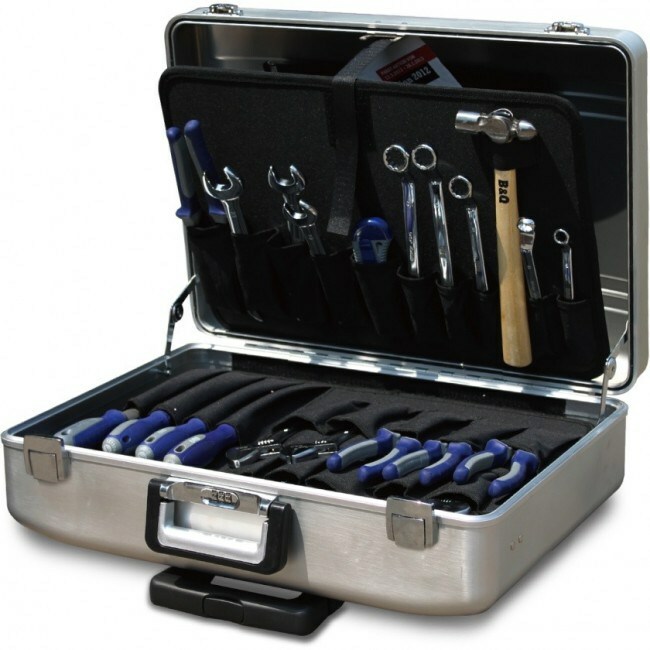 A variety of Tool Cases are available from aluminium to injection moulded cases.